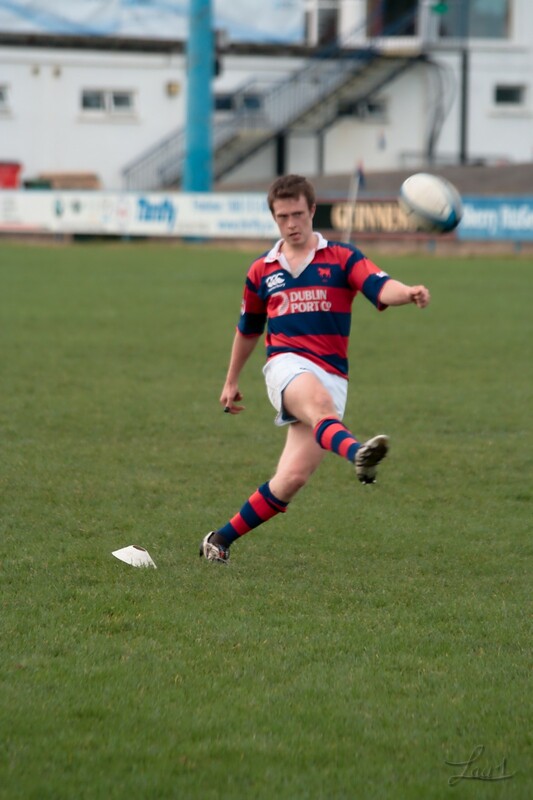 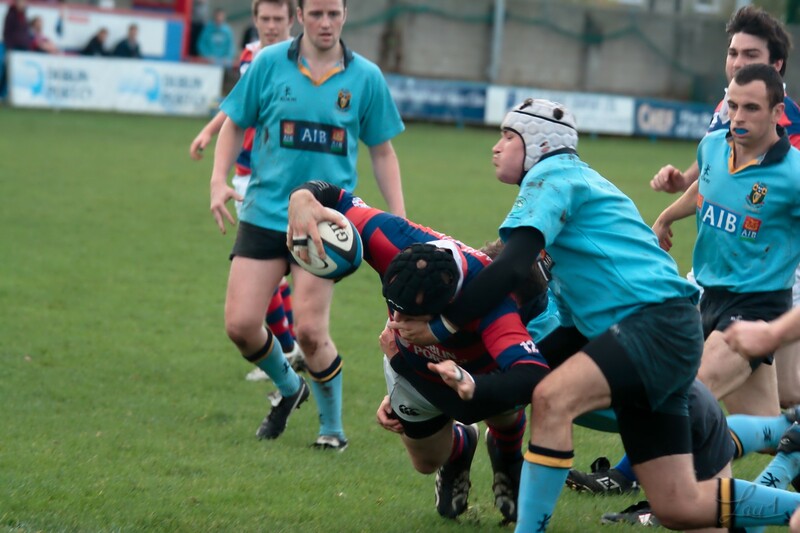 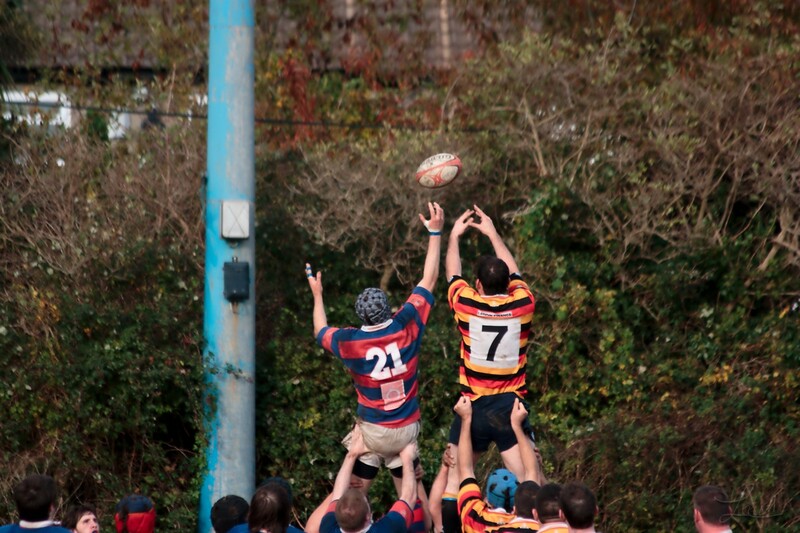 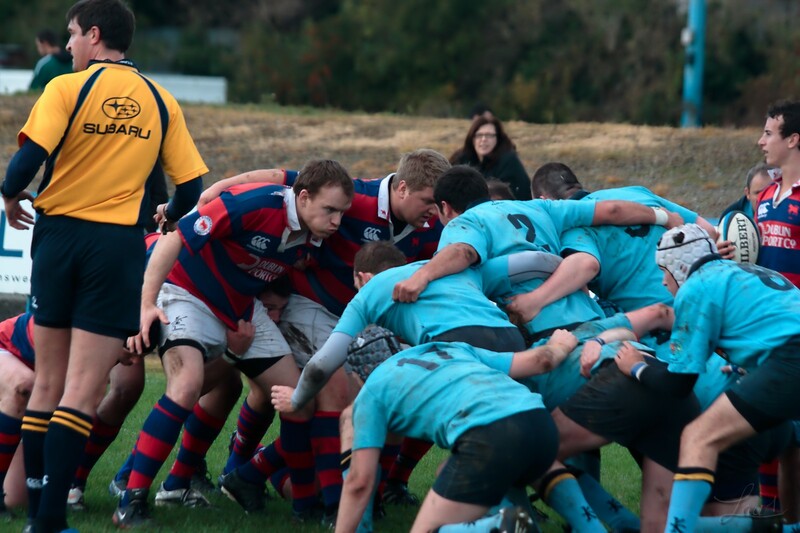 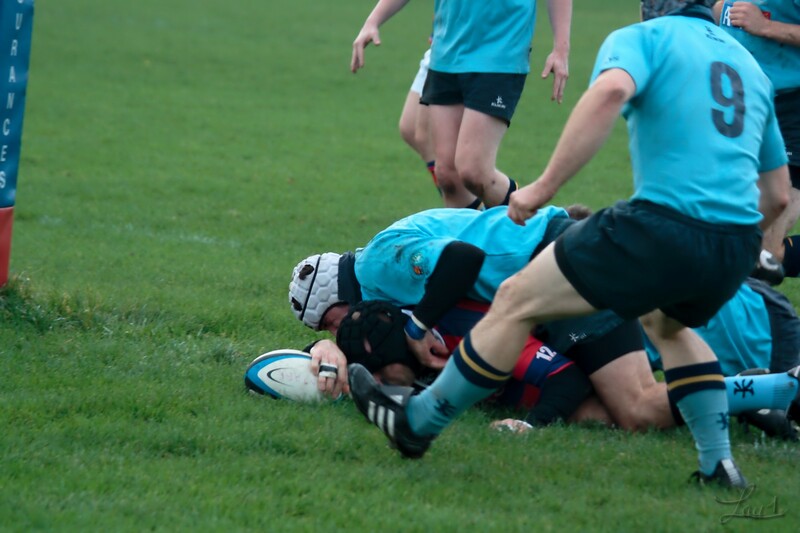 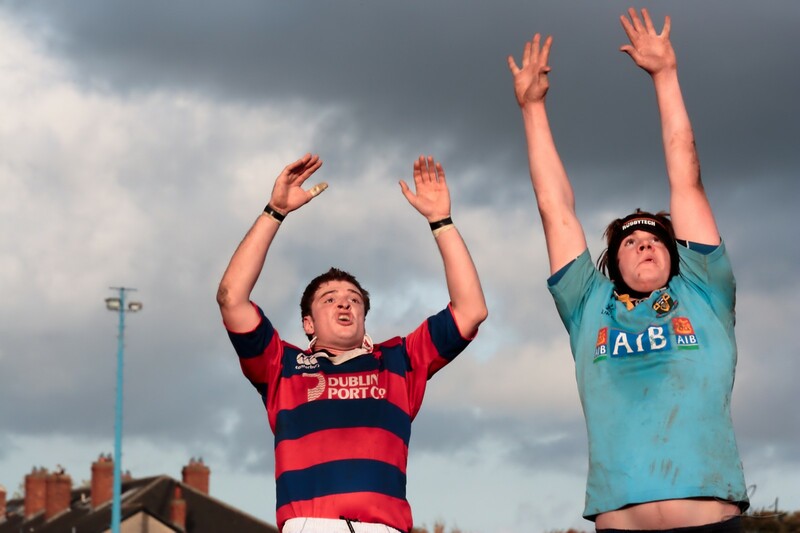 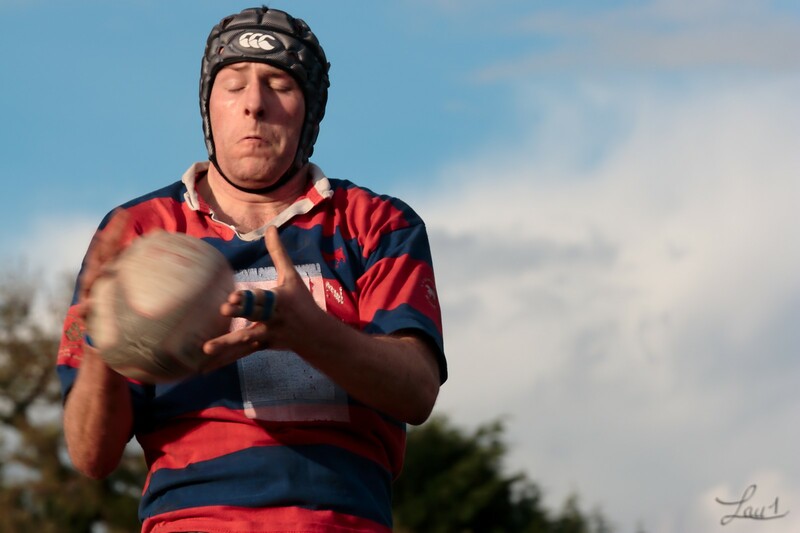 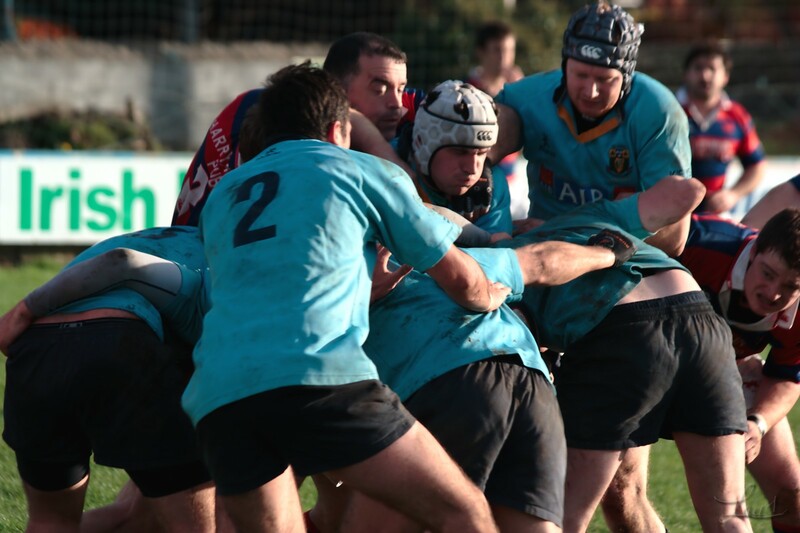 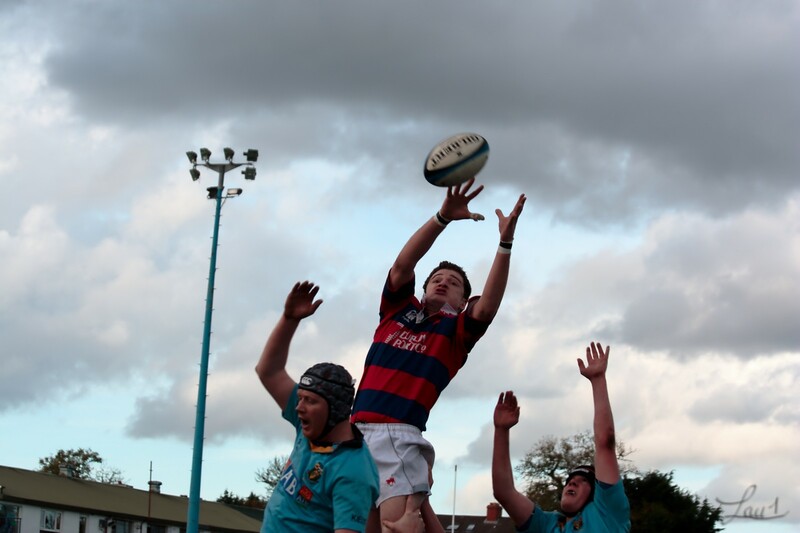 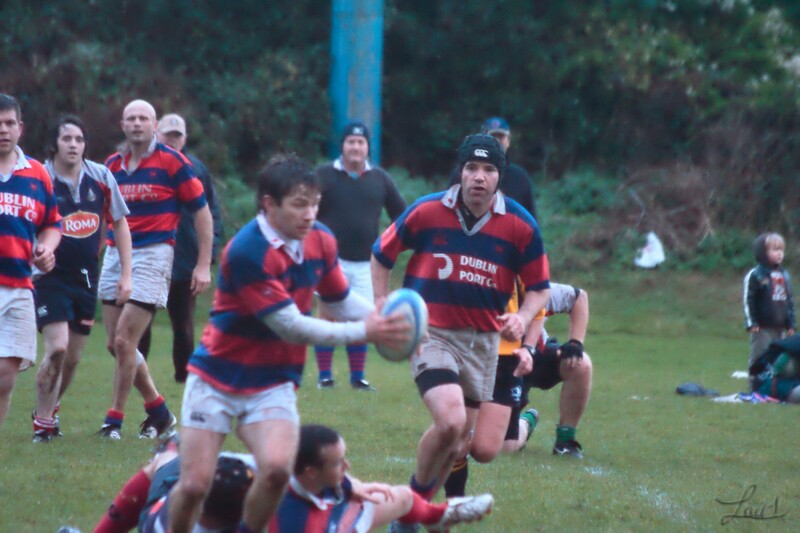 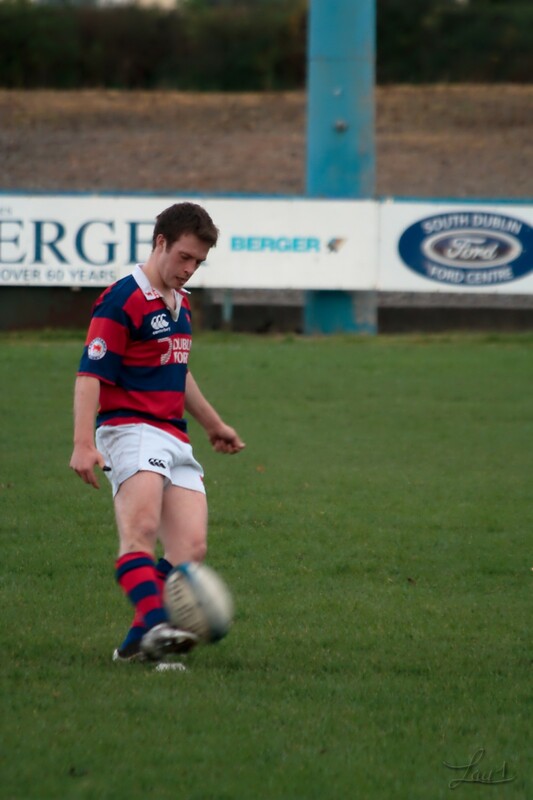 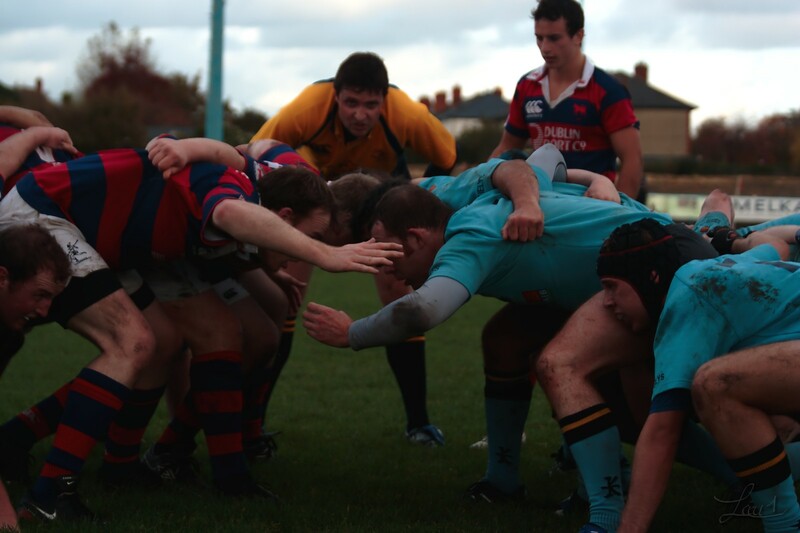 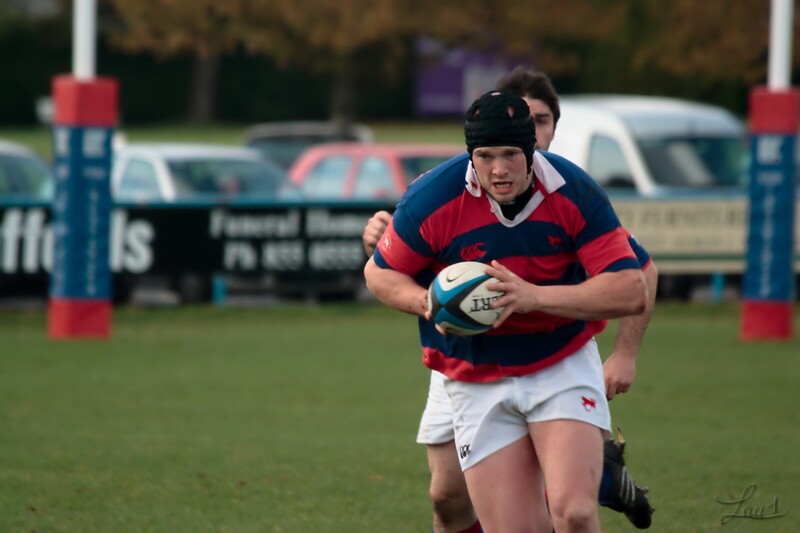 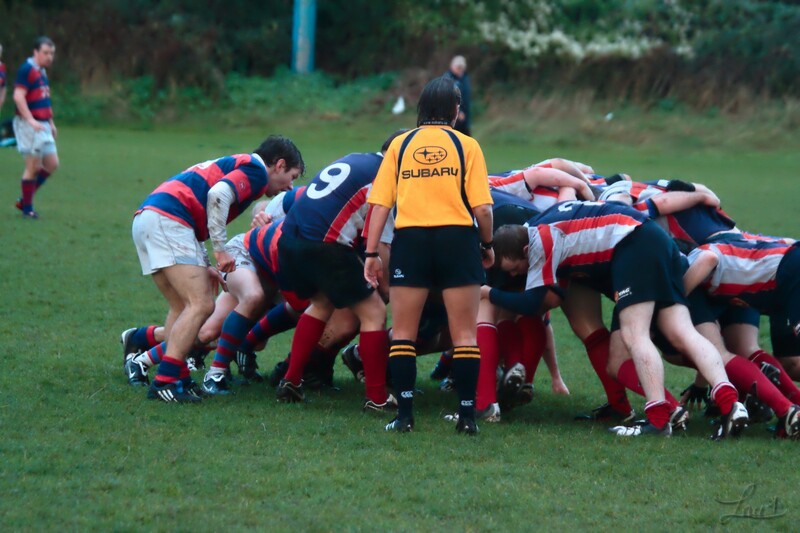 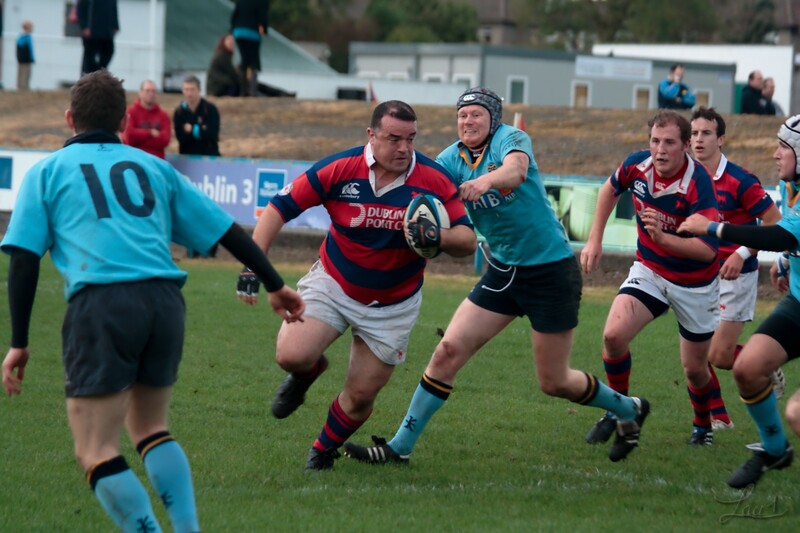 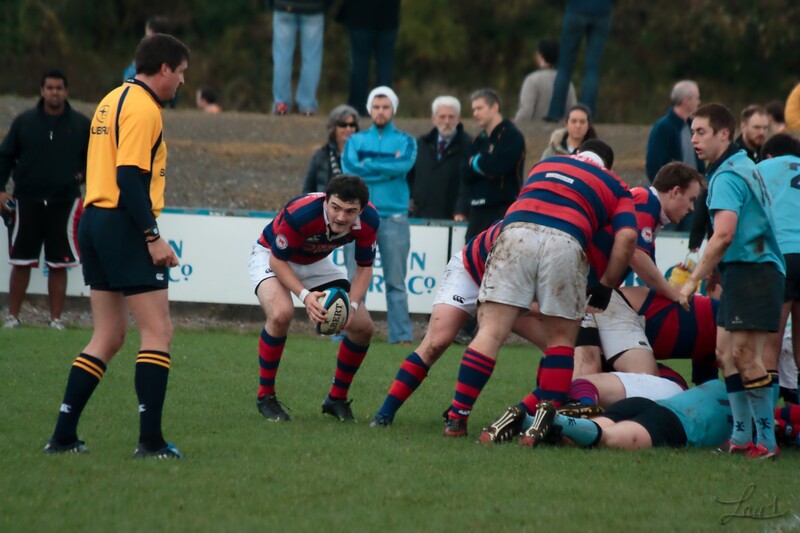 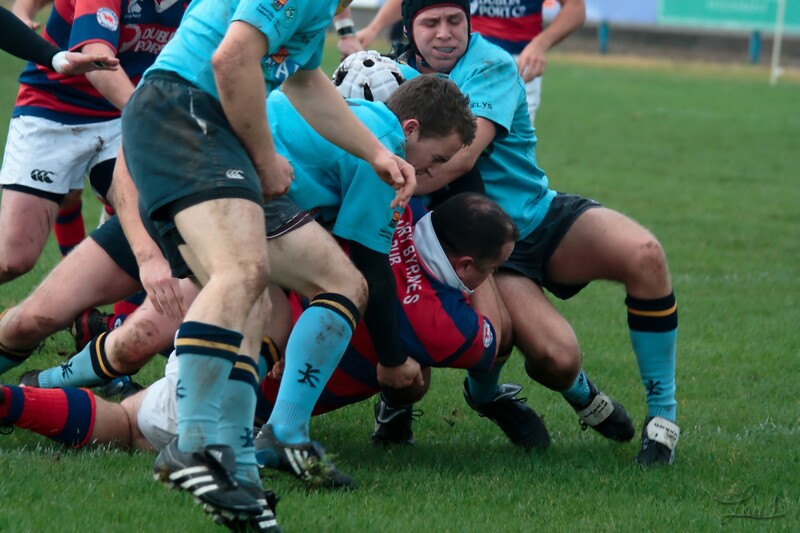 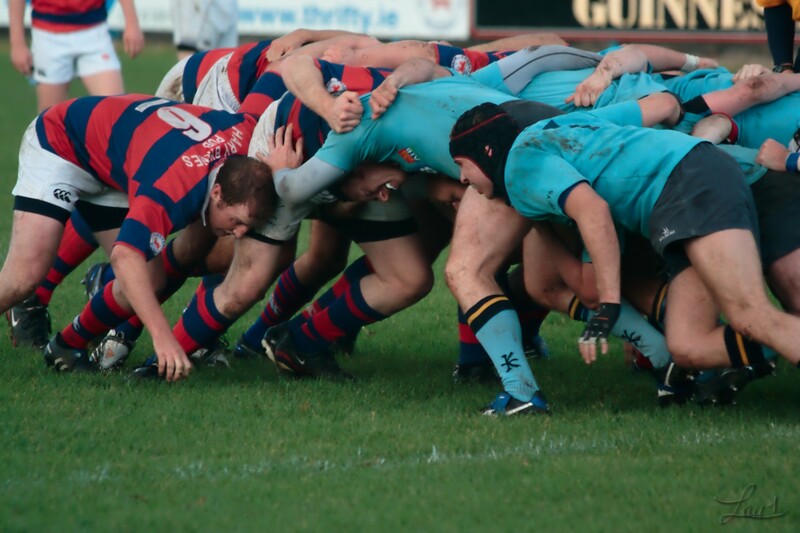 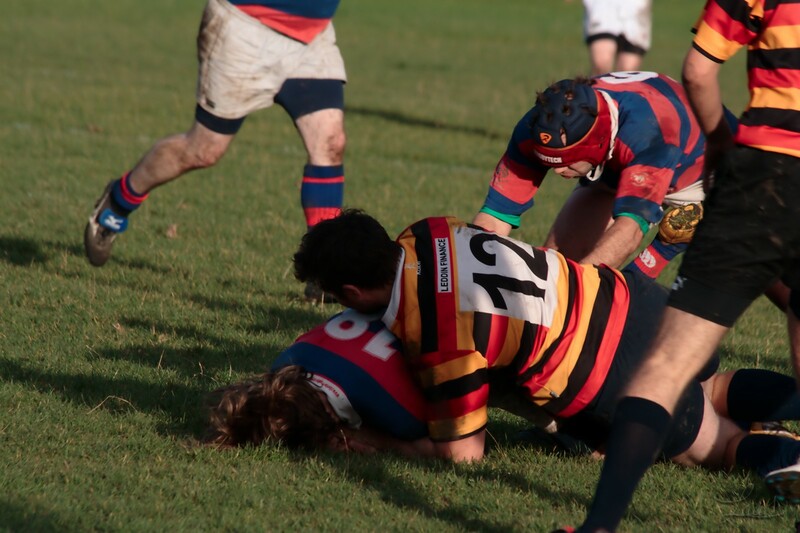 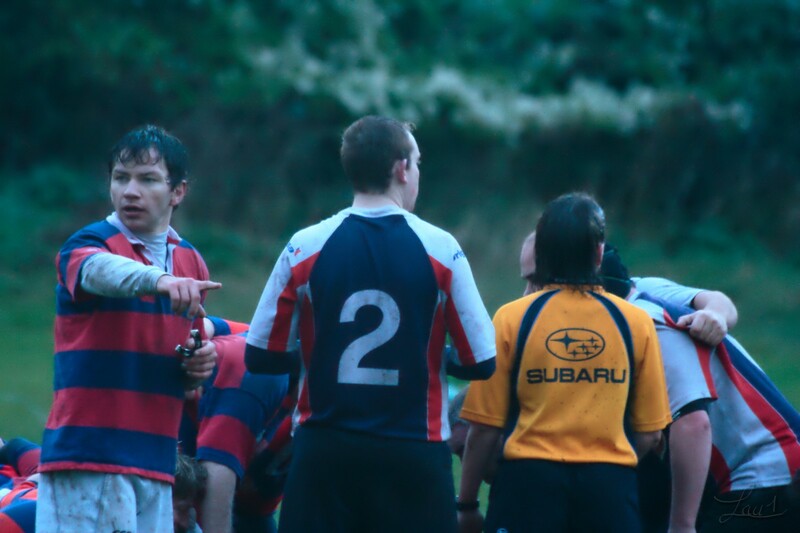 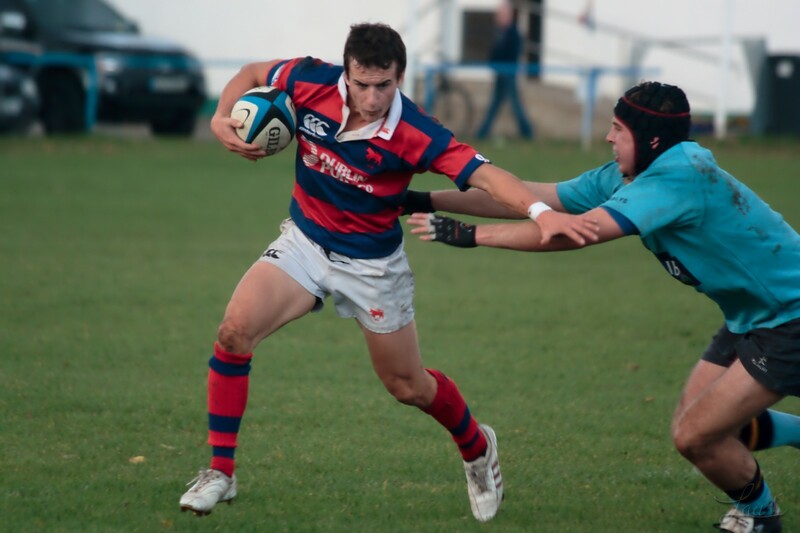 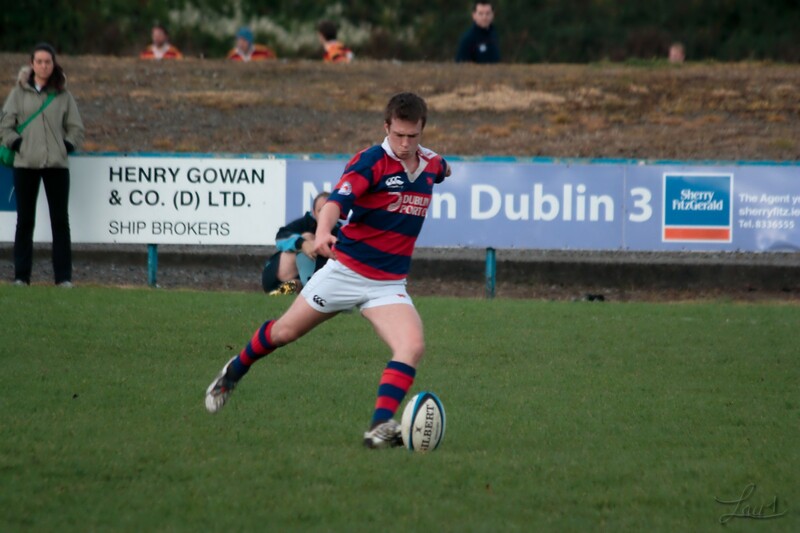 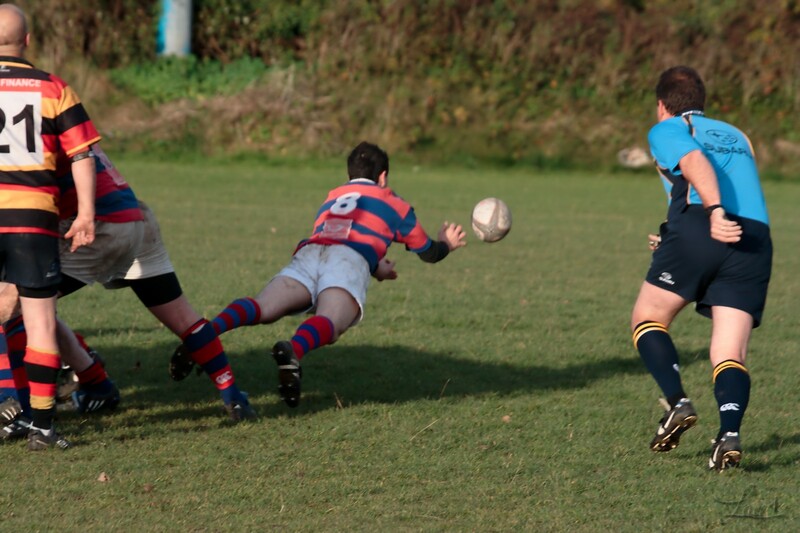 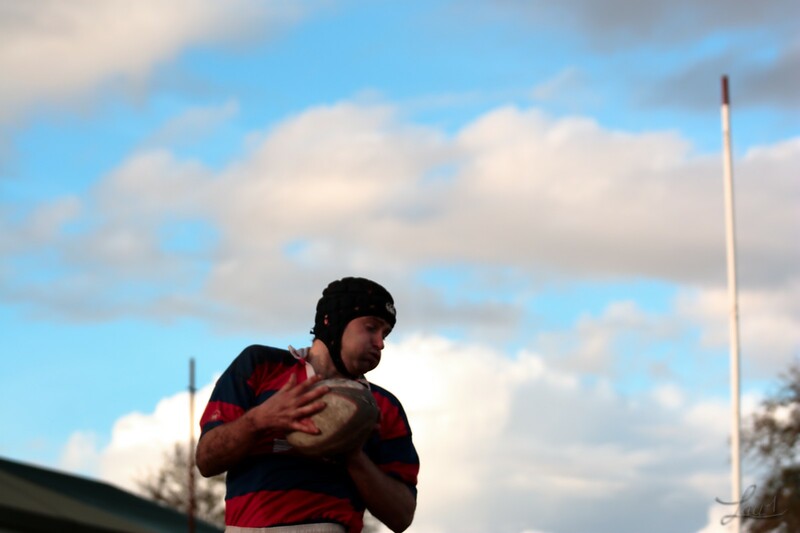 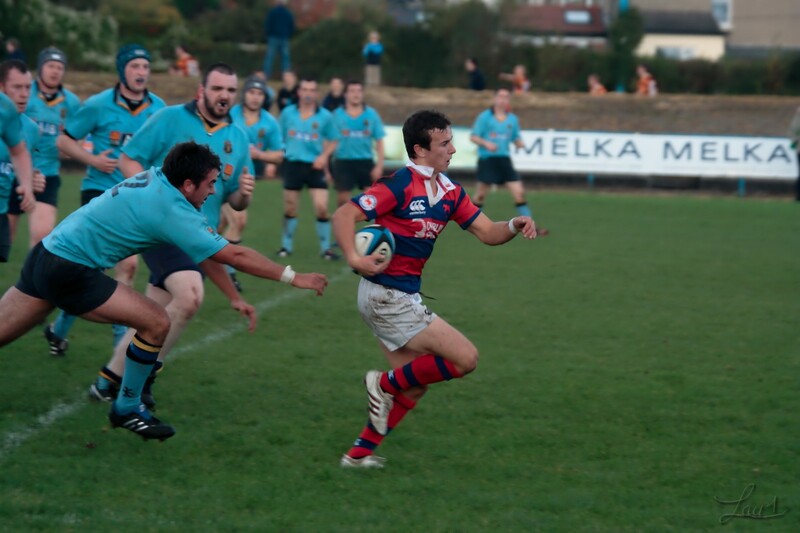 Clontarf J2 Play UCD at Home. 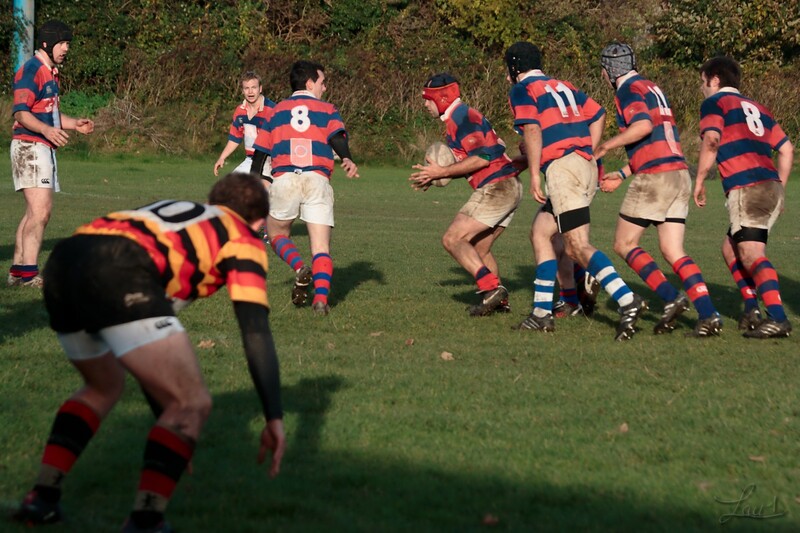 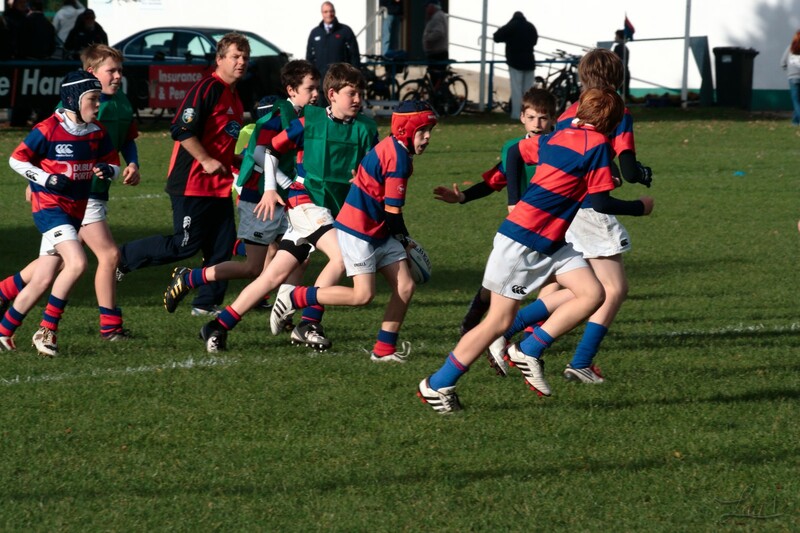 The boys ran away with the game it finished 48-6 for the hosts. 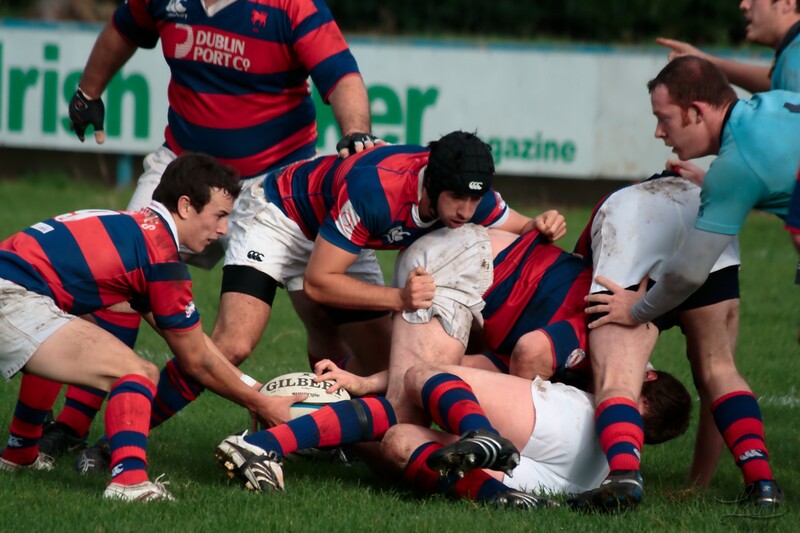 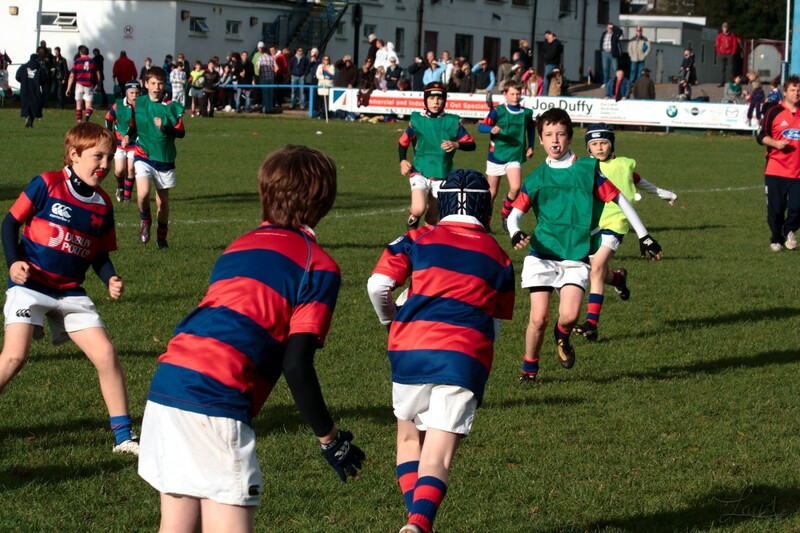 Clontarf and Lansdowne J4 Battle it out on a lovely Saturday afternoon. 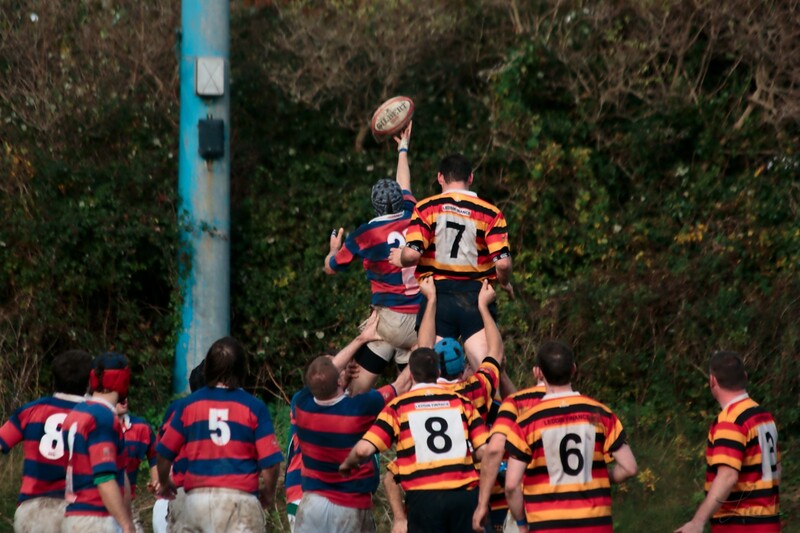 The game finished 14-11 for the visitors. 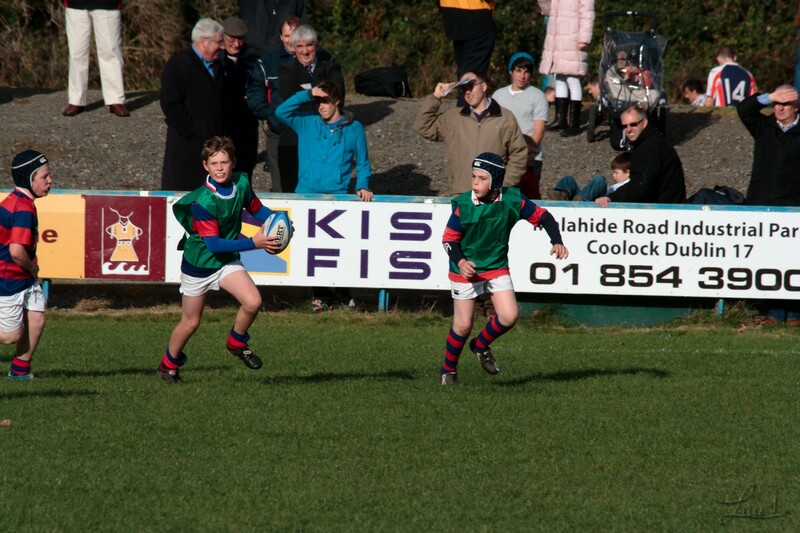 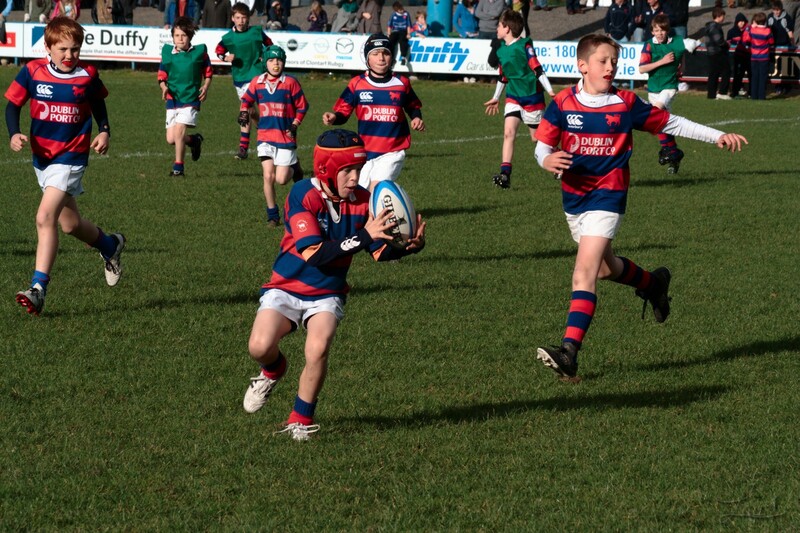 The youngest member of Clontarf Football Club Perform a short demonstration during the half time break. 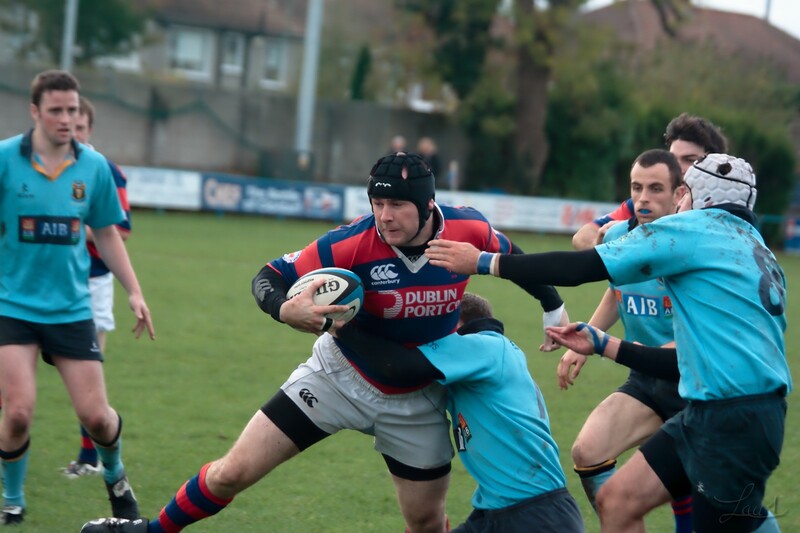 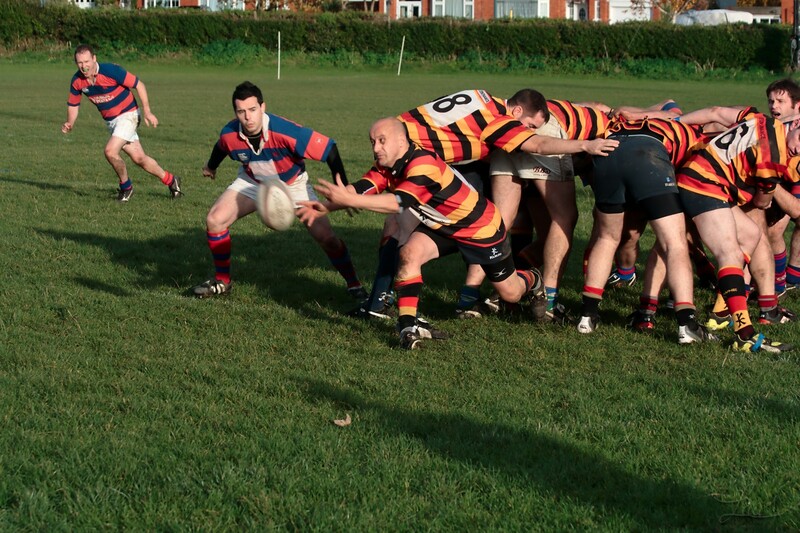 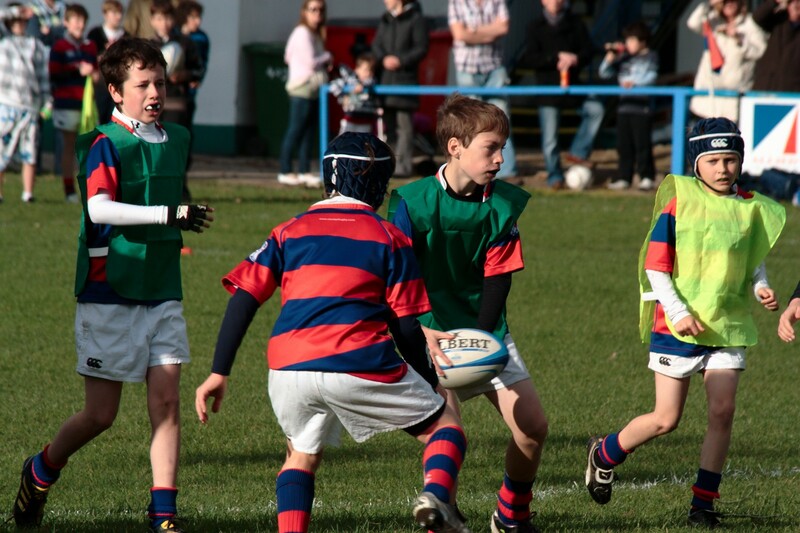 Clontarf lost this one to a much faster Tallaght Team.